Travel agents spend their days selling holidays that people excitedly count down to. 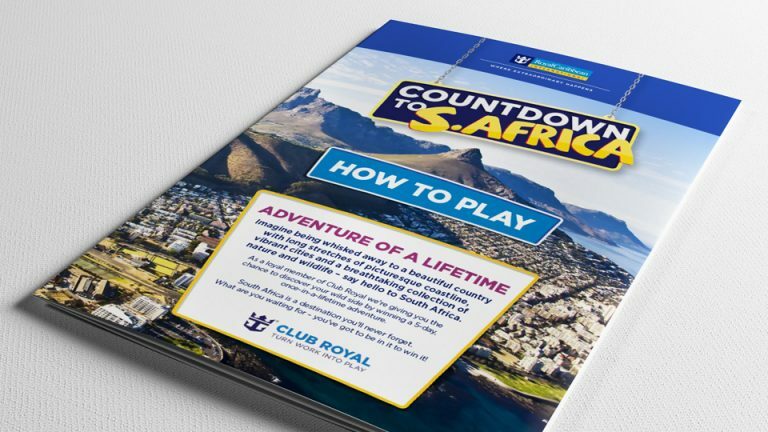 When Royal Caribbean asked us to help reach travel agents to sell more cruises, we flipped the roles and set the clock ticking. 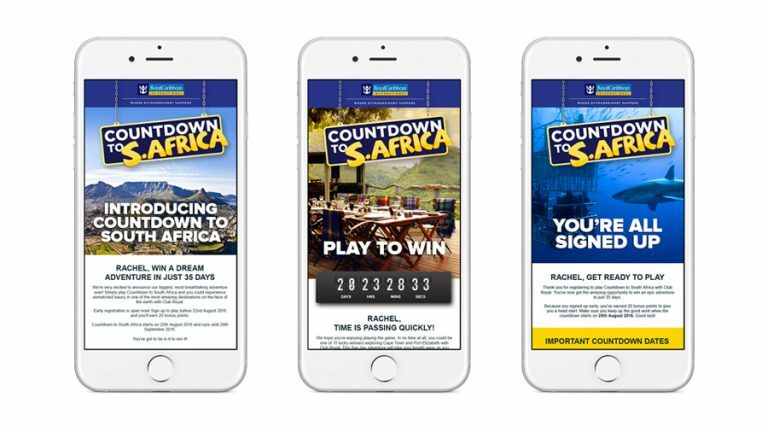 The idea was simple – create a sales campaign with a digital core that ends with 15 winners winning a holiday to South Africa. 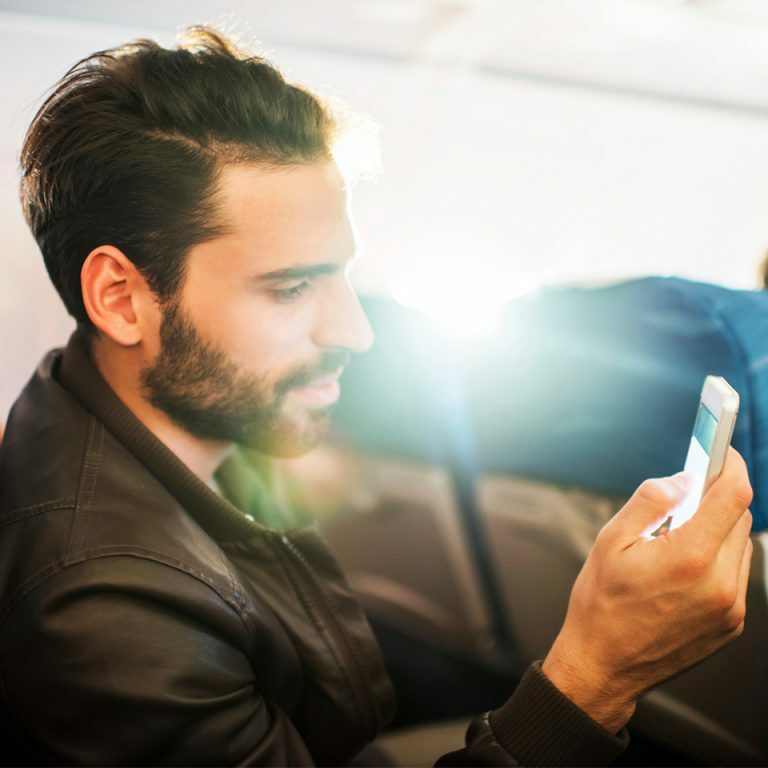 Our insight showed that travel agents were already used to being offered incentives and deals from lots of brands. 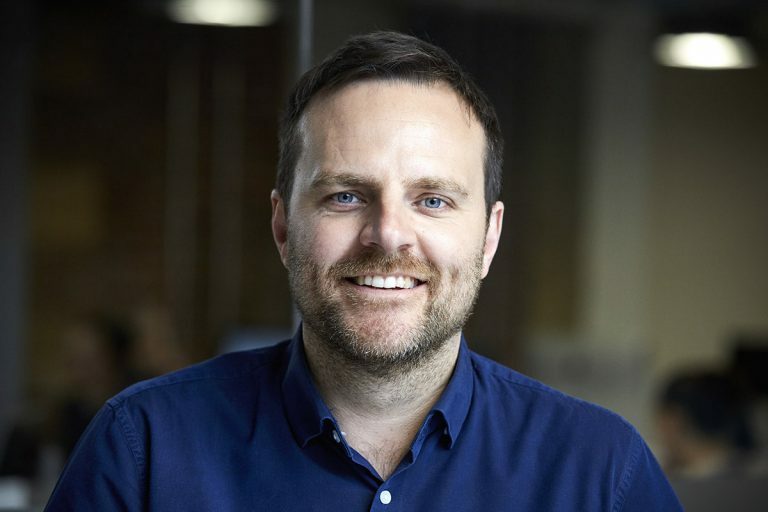 To cut through the noise, we needed an idea that resonated with an audience who pick and choose which cruise operator they promote based on the reward on offer. 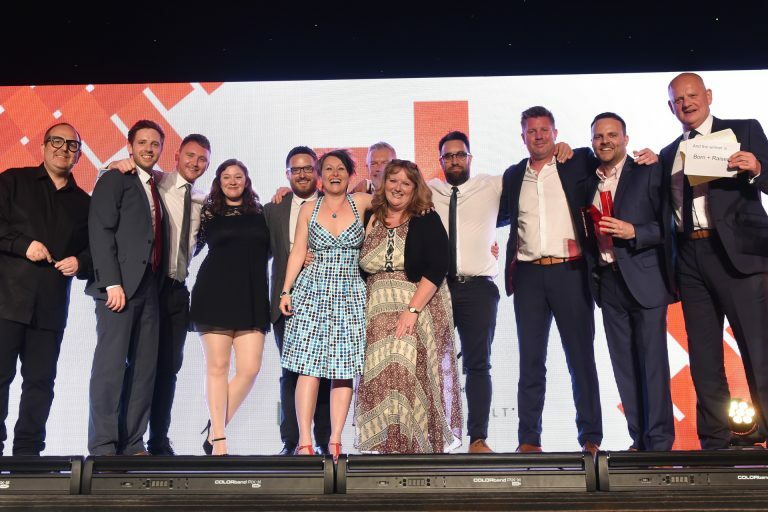 Further investigations revealed that, typically, travel agents spend a large proportion of their free time watching TV gameshows that offer contestants chances to win life-changing prizes. 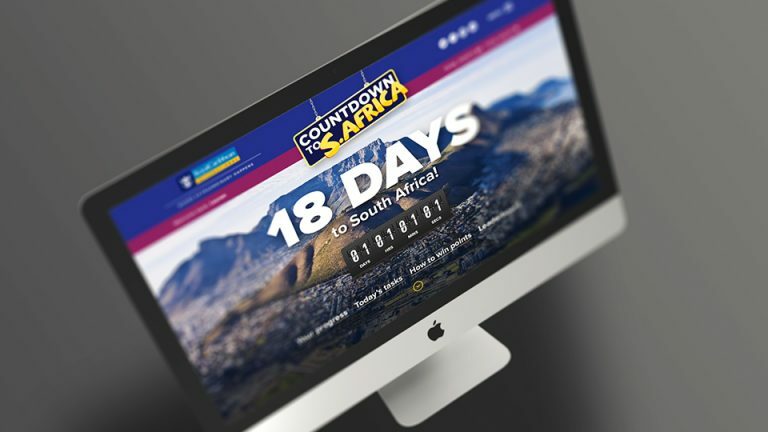 So we took that idea and launched Countdown to South Africa. Unlike our year-long sales incentives for Ideal Bathrooms and Grahams, this incentive lasted just 35 days, so tonally this campaign was much more snappy and high-octane. 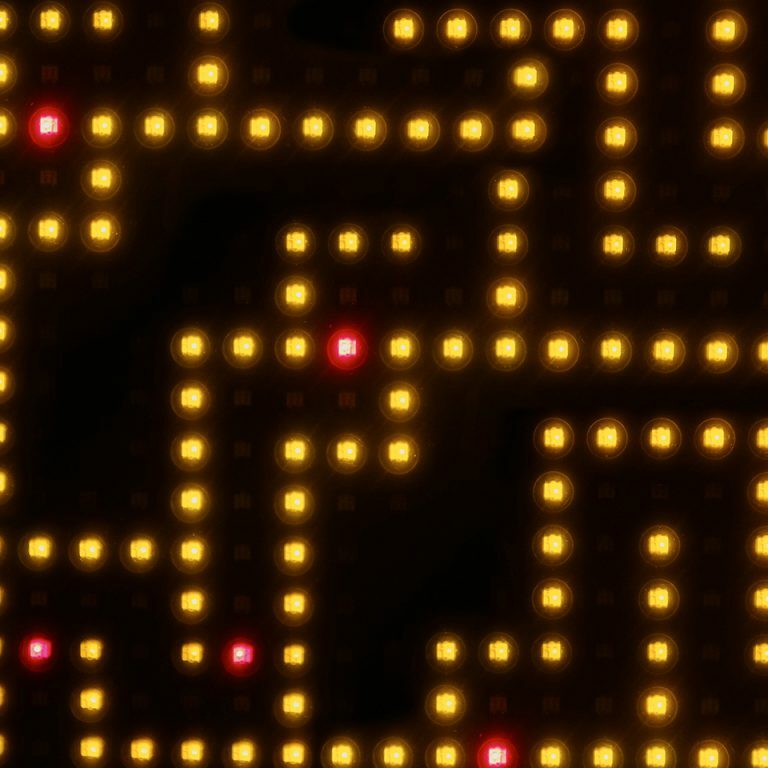 Each day, contestants were invited to visit their microsite and complete two daily tasks to earn points. Another difference was this one didn’t focus solely on sales – educating the agents about Royal Caribbean’s offering was just as important. So we created a game that equally weighted participation against sales, so those agents in low sales areas weren’t at a disadvantage. 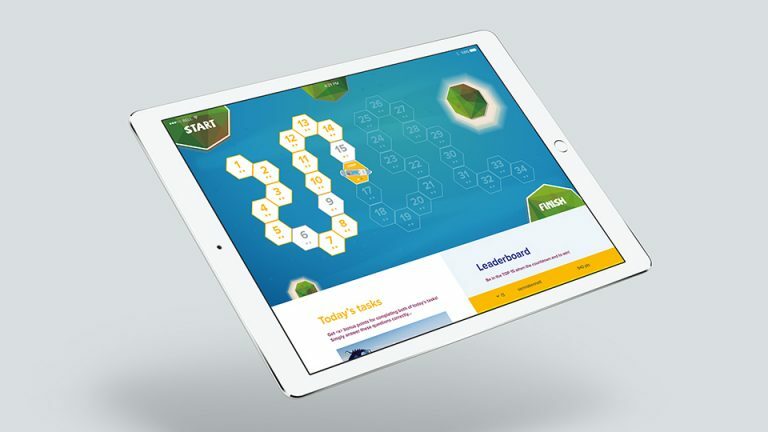 The tasks – spot the difference, quizzes, social shares – were all designed to provide information about Royal Caribbean and its offering. Points were awarded for correct answers, and contestants could also log their sales for bonus points. 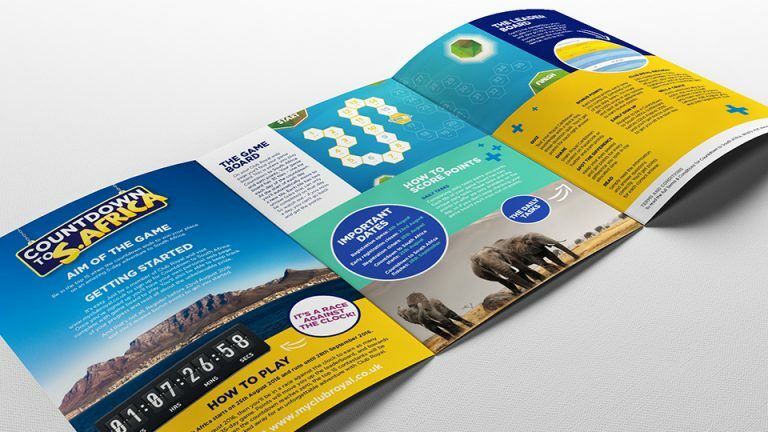 As well as the game board, the microsite housed a leaderboard and all the information contestants needed to compete so they could track their progress and see how close they were to a holiday of a lifetime. 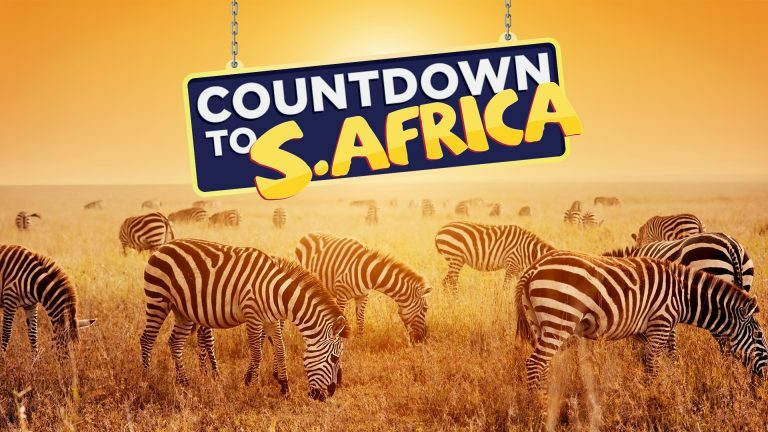 Countdown to South Africa lasted just over a month, but its impact will be remembered for much longer.